48 pages, letterpress, stapled. 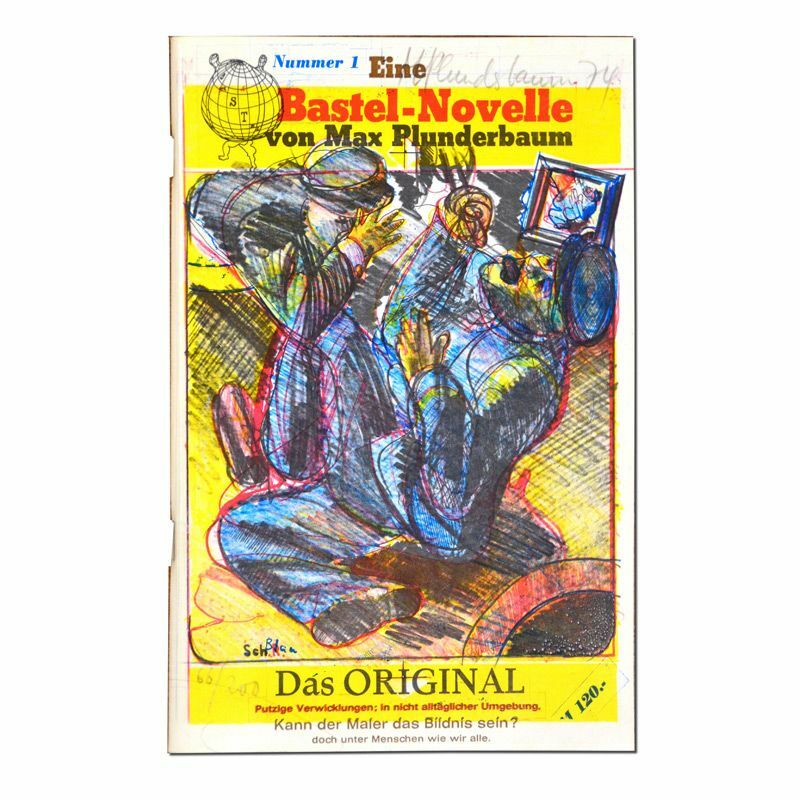 cover: 4colour original offsetprint by the author. 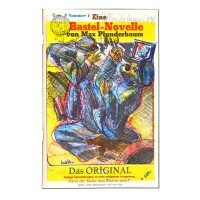 Published by edition Hansjorg Mayer, Stuttgart. London, Reykjavik. This is the copy n 66 of 200, dedicated and dated 74 . DR. CW. 40 n. 76.. . [ 4317-BK].